Paris (AFP) – Dozens of European media, telecom and internet firms criticised Wednesday the EU’s new online privacy rules, saying they will effectively hand US tech giants even greater power over user data. On May 25, the European Union’s General Data Protection Regulation (GDPR) will come into force. It is designed to protect users’ online privacy, but in an open letter titled “Europe cannot afford to miss the data revolution”, the companies said it will “reinforce already dominant players in the data economy”. In their view, the rules “would threaten the development of European startups and innovative companies, online advertising, telecom operators, and other sectors alike; and would undermine the essential role of press and media in European democratic life”. The European Parliament has adopted the regulation but European governments have yet to approve the text. Under the new regulation, users will be asked once and for all whether to accept cookies, rather than every time they visit a new website. Users will have the option of going invisible online, while the rules enshrine the so-called “right to be forgotten” legislation. But the European Commission is concerned over the lack of awareness among both users and small firms of the imminent change. Furthermore, it is unclear whether the bulk of users would ever opt out of allowing cookies while browsing — leaving them at the mercy of targeted advertising from the very tech giants that power their browsing and social media experiences. While Google, Apple and Facebook are based in the United States, they will also have to apply the new regulations to their European users. 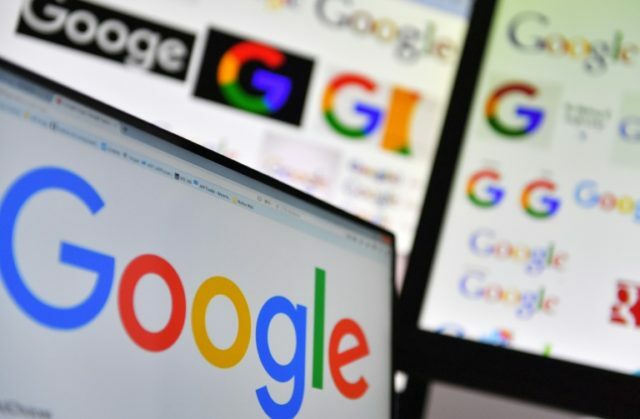 Nonetheless, the European firms fear they will bear the brunt of the changes, potentially depriving EU advertisers of user information they need to connect to consumers. Among the signatories of the letter is a leading French media association, the SPQN — of which AFP is a member. Other signatories include French telecom giants Orange and SFR, German group Deutsche Startups and the European Magazine Media Association. The US tech giants already an outsize role in the French online advertising market, capturing a whopping 92 percent of the sector’s growth in 2017.